Hans Ulrich Obrist b. 1968, Zürich, Switzerland) is the Artistic Director of the Serpentine Galleries, London, and co-founder of 89plus. Prior to this, he was the Curator of the Musée d’Art Moderne de la Ville de Paris. Since his first show ‘World Soup (The Kitchen Show)’ in 1991, he has curated more than 300 exhibitions. 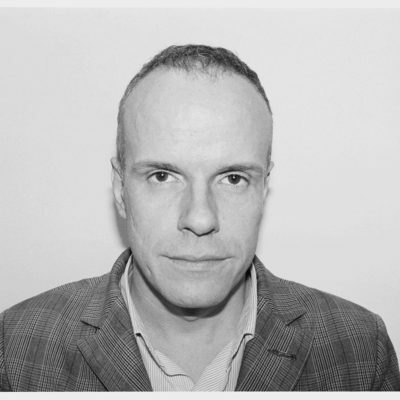 Obrist has lectured internationally at academic and art institutions, and is a contributing editor to the magazines Artforum, AnOther Magazine, 032C, a regular contributor to Mousse and Kaleidoscope and he writes columns for Das Magazin and Weltkunst. In 2011 he received the CCS Bard Award for Curatorial Excellence, and in 2015 he was awarded the International Folkwang Prize for his commitment to the arts. His recent publications include Mondialité, Conversations in Mexico,Ways of Curating, The Age of Earthquakes with Douglas Coupland and Shumon Basar, and Lives of The Artists, Lives of The Architects.